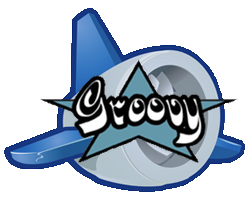 The goal of this tutorial is to quickly get you started with using Gaelyk to write and deploy Groovy applications on Google App Engine. We'll assume you have already downloaded and installed the Google App Engine SDK on your machine. If you haven't, please do so by reading the instructions from Google. You can browse the JavaDoc of the classes composing Gaelyk.